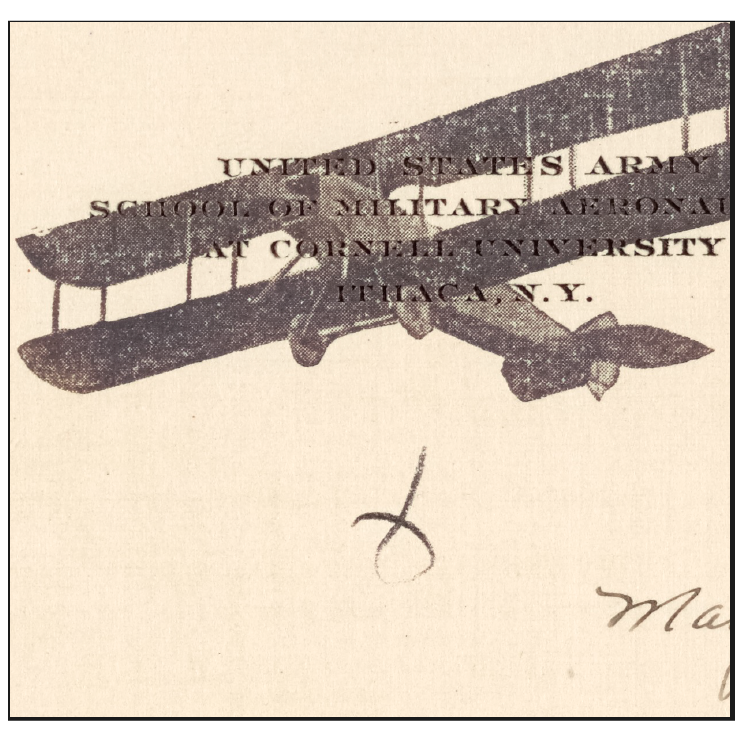 The Rutgers in the First World War digital collection includes thousands of digitized letters, postcards, and other documents from the Records of the Rutgers College War Service Bureau. The Bureau, which was created and maintained by Earl Reed Silvers, was established in 1917 with the mission of "keeping Rutgers men in touch with the college and with one another.” The Bureau sent letters to the men in service, sharing news about Rutgers life during the war and Silvers also wrote to the soldiers individually. Before the Bureau’s closure in 1919, the Bureau heard from hundreds of Rutgers men serving in the United States and overseas. The War Service Bureau materials were digitized with assistance by a grant from the New Jersey Historical Commission. The collection is held at Special Collections and University Archives.